Diversions are in place this evening as forensic tests are carried out. 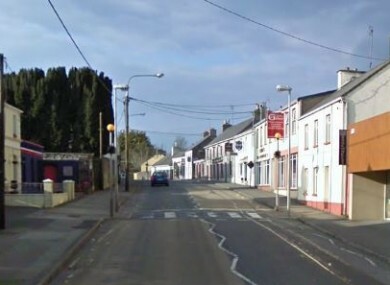 A WOMAN IN her 50s has been killed and three people have been injured, following a two-car crash in Co Galway this afternoon. It happened at around 4.20pm near Craughwell, according to gardaí. The woman who died was the only occupant of her car. The three occupants of the other car have been taken to University Hospital Galway for treatment to non-life threatening injuries. A section of the road remains closed as forensic tests are carried out. Gardaí at Oranmore are investigating. They can be contacted on 091-388 030. Email “Woman killed, three injured in Galway crash”. Feedback on “Woman killed, three injured in Galway crash”.